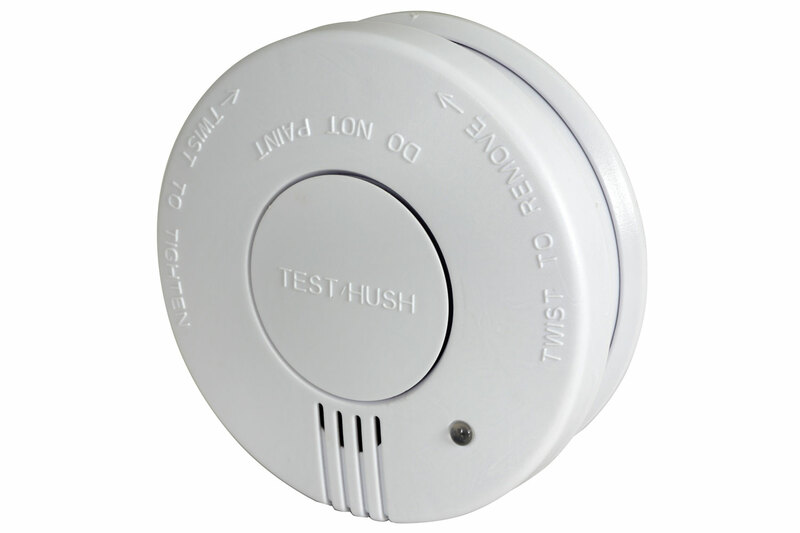 This unit detects smoke with its sensitive photoelectric system and circuit giving an alarm signal as an early warning. Photoelectric alarms are unlikely to trigger a false alarms from kitchen or bathroom steam than traditional ionization alarms. Can be hung on walls & ceilings. Why not protect three rooms at our extra special price of £4.50 each + VAT?